On digital platforms like YouTube, StyleHaul has succeeded by offering fashion, beauty, and lifestyle content aimed at women. Now, with its latest venture, the media company and multi-channel network is appealing to men, too. It has announced Hauk, a new destination that feature videos from male creators. 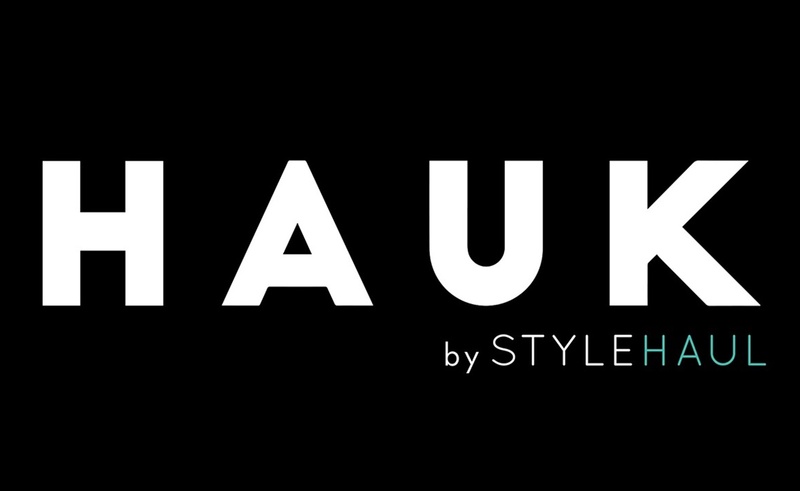 Given that many of StyleHaul’s creative partners are known for their fashion and beauty expertise, you may think that Hauk features men who possess strong sartorial instincts. That’s certainly true, but taken as a whole, the new vertical has a much wider scope than traditional “lifestyle” topics. It will also offer up a number of gaming, sports, comedy, and prank videos, all of which will help StyleHaul broaden its appeal. The list of creators who will be featured on Hauk includes Ali-A (Alastair Aiken), DanTDM (Daniel Middleton), BluMaan (Joe Andrews), Thatcher Joe (Joe Sugg), Adam Saleh and KSI (Olajide Olatunji). In total, more than 70 creators — who together haul in more than a billion views per month — will show up at the new destination. Hauk will join the other verticals StyleHaul uses to group its content. Its other categories include a recently-launched venture aimed at Millennial Moms.